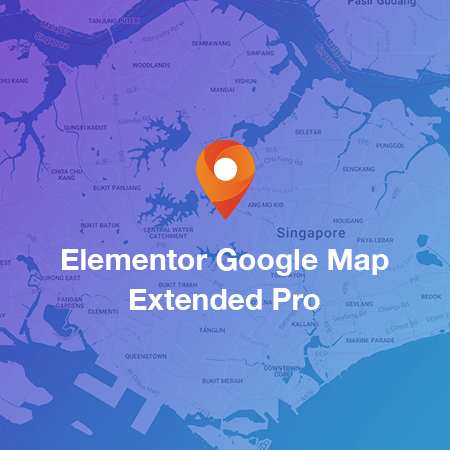 An Extended of Elementor Google Map Widget – Easily add multiple address pins onto the same map with support for different map types (Road Map/Satellite/Hybrid/Terrain) and custom map style. 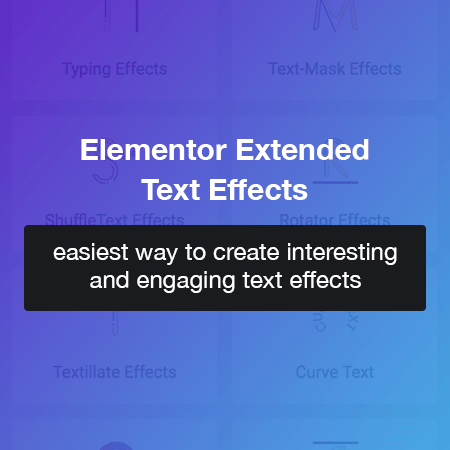 Freely edit info window content of your pins with the standard Elementor text editor. And many more custom map options. 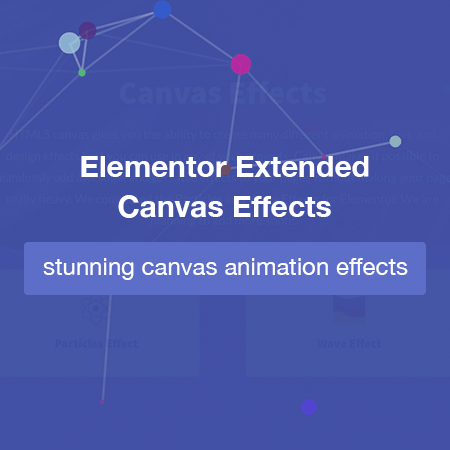 Background Color, Box Shadow and many more! This will display your markers information either on the top or the bottom of the map. Clicking on relevant marker will show up on the map. 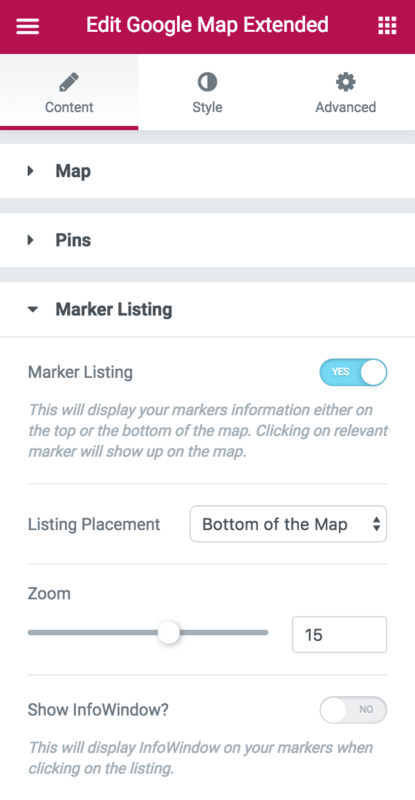 Easily customise Marker Listing Style. Detect user location for routing to pin destination. Show Direction – This will allow your visitors to search from their current location to the selected marker. 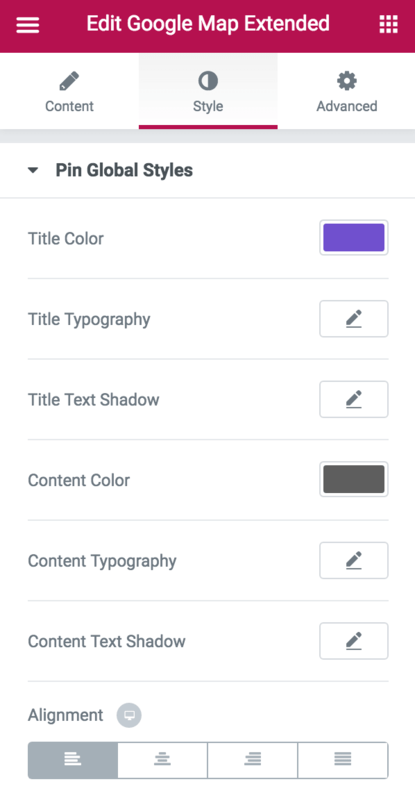 Show Text Direction – This will show the step by step directions in text. Easily customise Map Direction Style.